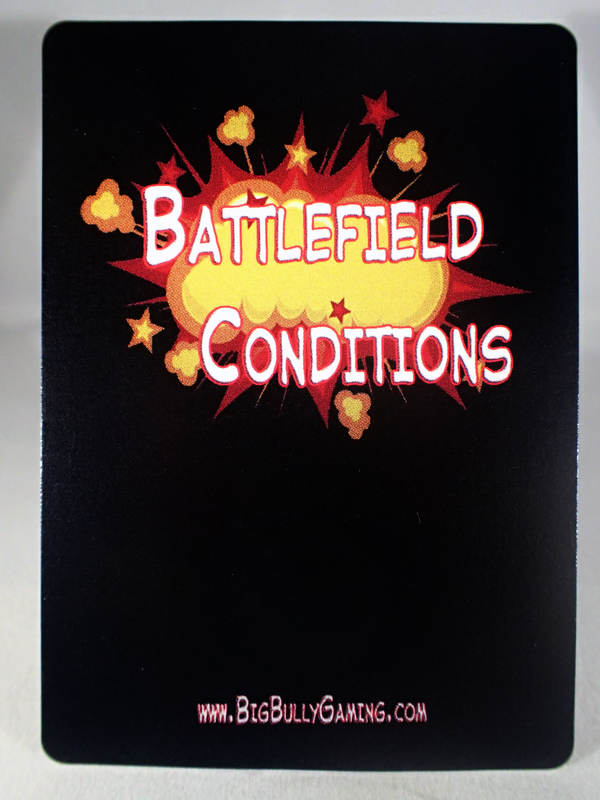 Battlefield Conditions! Have the entire collection at your disposal. 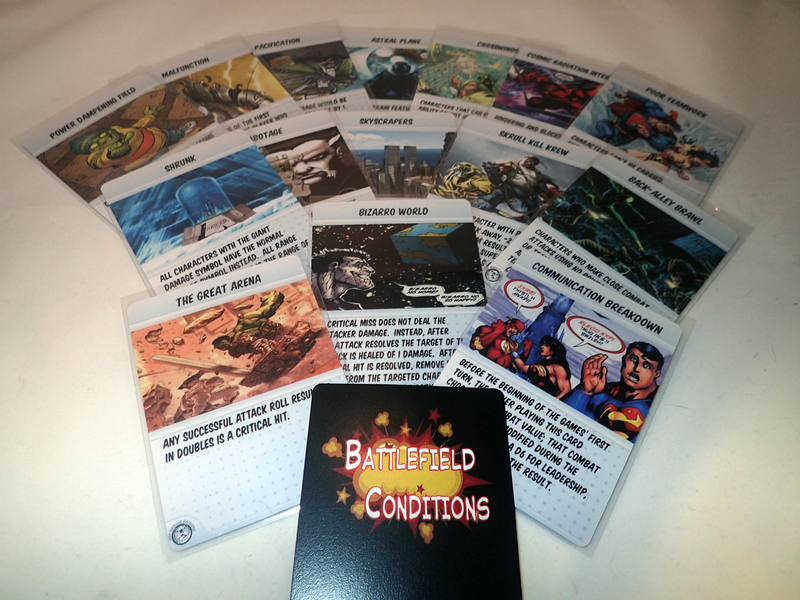 Couple this deck with the Big Bully BFC rules; and it will be like a whole new game! 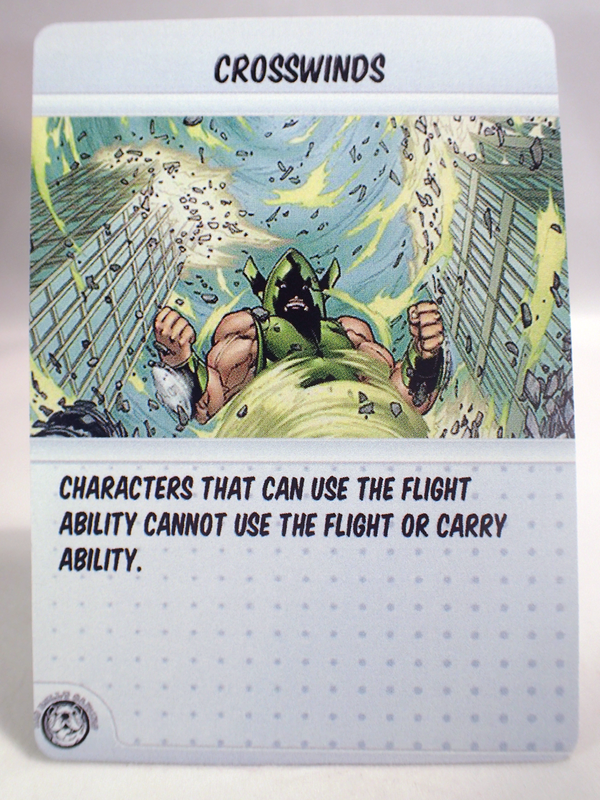 Deck consists of 72 cards. 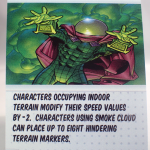 Printed on 300 gsm card stock. 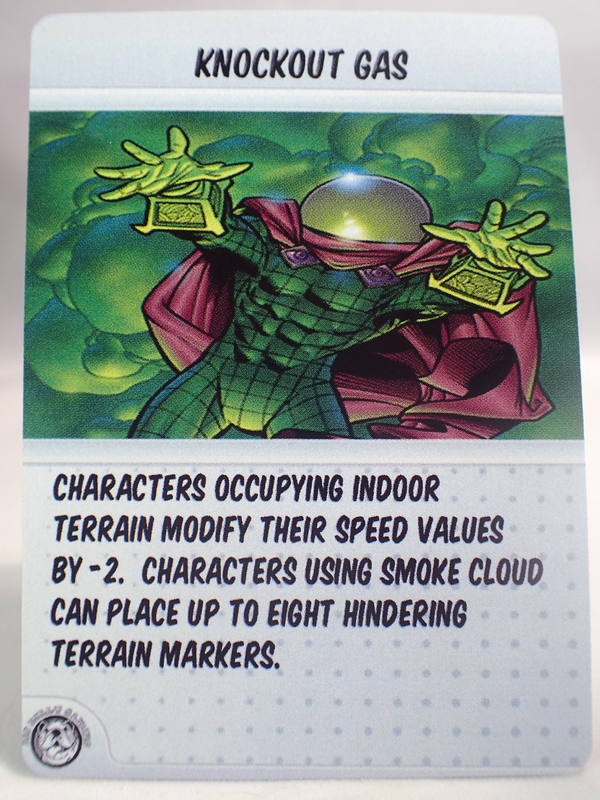 (Thicker than standard character cards, but the same overall dimensions). 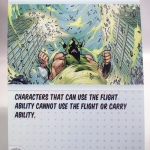 Deck includes 3 unique cards, specifically designed for this deck! Watch the Big Bully BFC introduction video HERE. 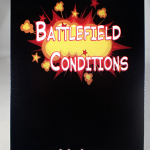 Download the Official and the Unofficial Big Bully Battlefield Conditions rules HERE.